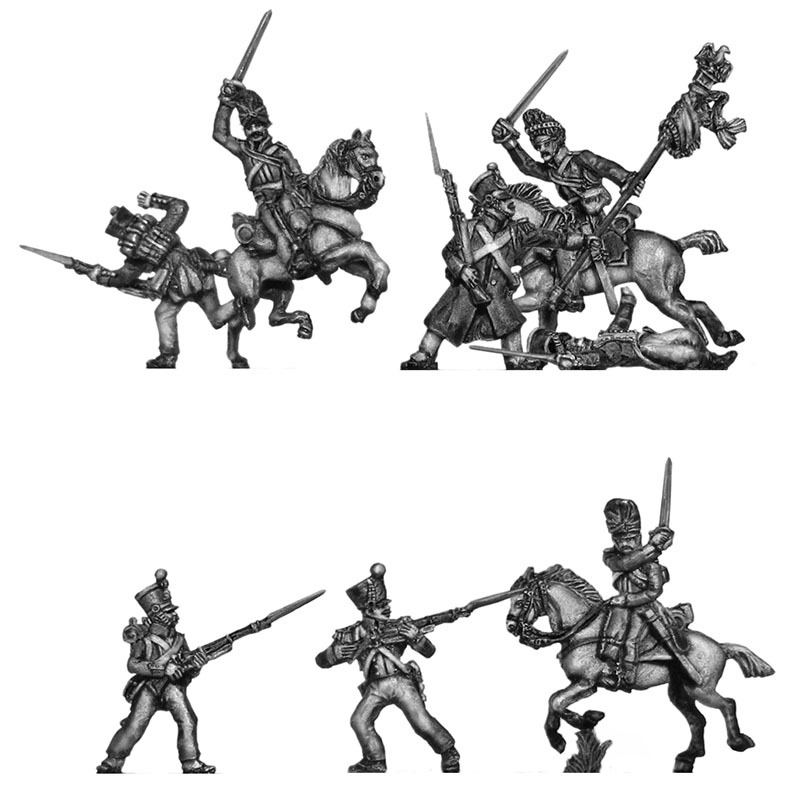 Fighting 15s has received its initial stocks of AB Figures’ 15mm vignettes for the Waterloo campaign, 1815. 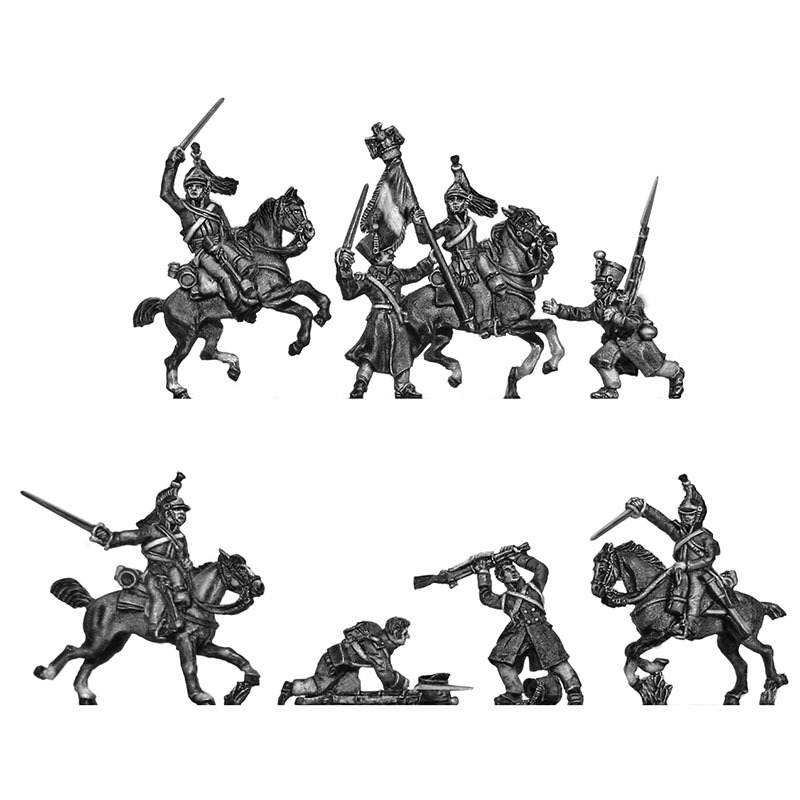 The vignettes are available to buy now in the Fighting 15s online shop, and for convenience are for a short time listed in the New Arrivals section. Following a price reduction in May, Fighting 15s has enacted a second decrease for AB Figures this year in response to the improving exchange rate. Our price reduction in July 2015 means the prices of AB 15mm foot are 60p each inc VAT, mounted are £1.20 each inc VAT and cannon are £2.40 each inc VAT. We will continue to review prices in response to changes in the exchange rate, but will only adjust prices when the rate has evidently stabilized for a suitable period. 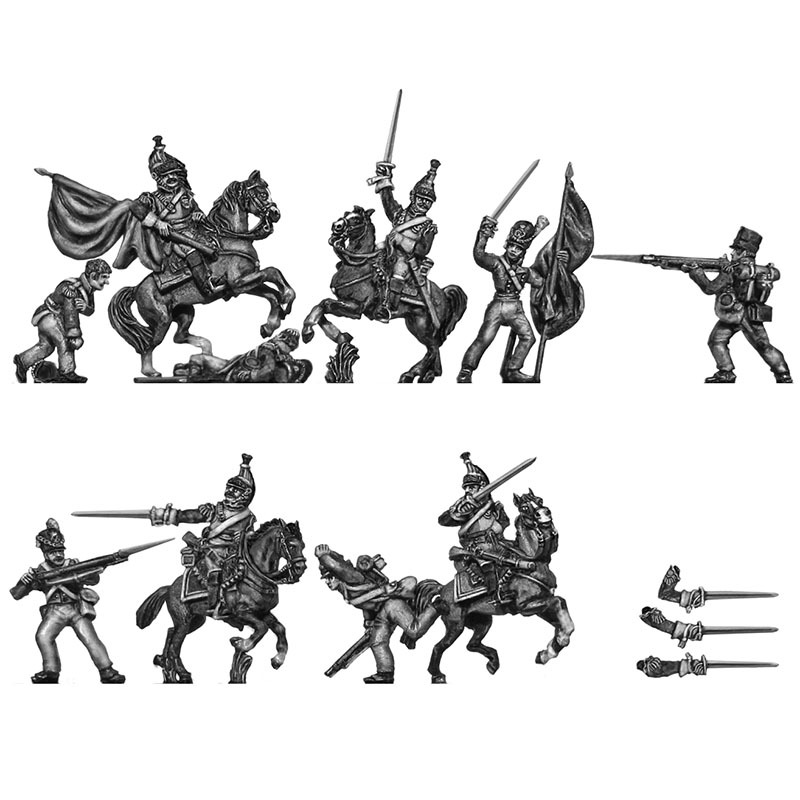 Prices of Eureka Miniatures were also reduced in July, taking prices to 50p inc VAT for 15mm and 18mm foot, £1.00 inc VAT for 15mm and 18mm mounted, and £1.87 inc VAT for 28mm foot, and technically £3.72 and a ha’penny inc VAT for 28mm mounted.